Interference Hunting in 5G Networks, a RCR Wireless webinar. The introductory slides from my panel discussion at the ISART 2016 spectrum forensics conference in Denver. An Introduction to Tools and Techniques for Mobile Network Testing, an RCR webinar. Understanding Common Sources of Interference in LTE Networks, a RCR Wireless webinar. A Practical Introduction to VoLTE Testing in the Field, a RCR Wireless webinar. Understanding and Testing Carrier Aggregation in the Field, a RCR Wireless webinar. One of my previous professional interests was voice quality testing in packet based networks. (H)igh-(H)igh, (L)ow-(L)ow, What's-What?, a paper I published with Professor Chip Gerfen while I was a PhD candidate in Linguistics at UNC-CH. It studies tone contours of the Mixtec language using mathematical methods (curve-fitting, ANOVA testing) on the frequency-domain formants of various words. 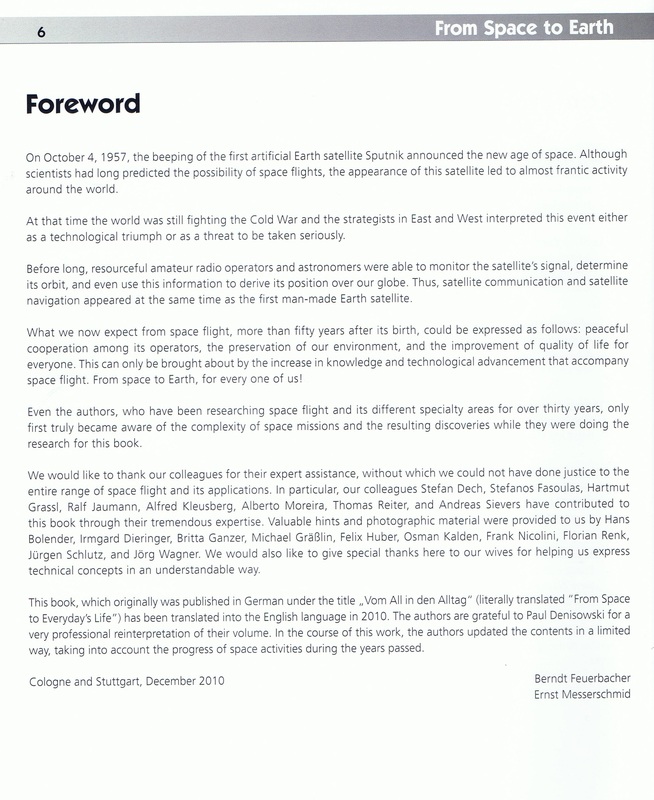 I was the translator for the book From Space to Earth: Laboratory and Marketplace by Berndt Feuerbacher & Ernst Messerschmid (originally published in German as Vom All in den Alltag).